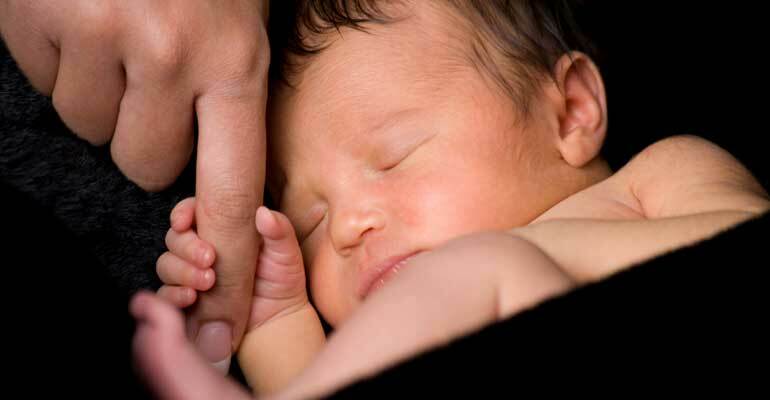 Your baby may have experienced prenatal drug exposure. Our adoption medicine expert explains what to watch out for and how to respond. If there’s a possibility that the baby you are planning to adopt was exposed to drugs in utero, what should you be prepared for? It makes sense to have your child's vision and hearing .. The information you need to know, and how to track .. While they may appear fragile, premature infants are surprisingly resilient. ..
We've heard from our agency that we'll be receiving an ..